LBH/1876 Campaign. 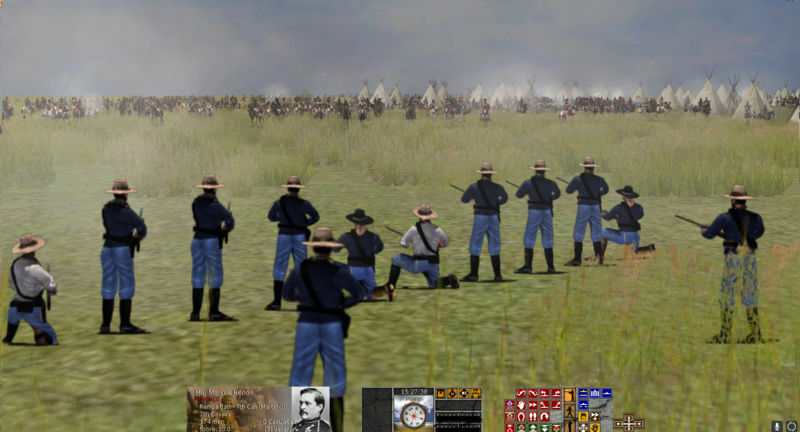 Two great bespoke maps from Mark T for Rosebud and Little Bighorn, plus lots of excellent sprites from Pom. Focus is currently on the bespoke scenario generator. This is not straightforward, and design and testing for it is likely to extend into August. Possible September release? 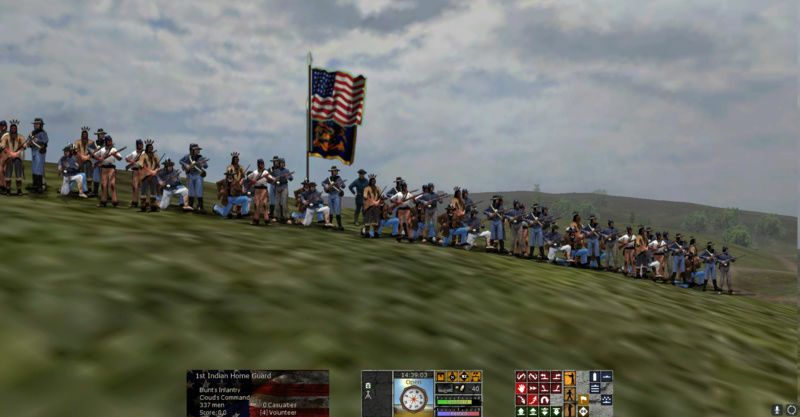 ACW Flags & sprites. 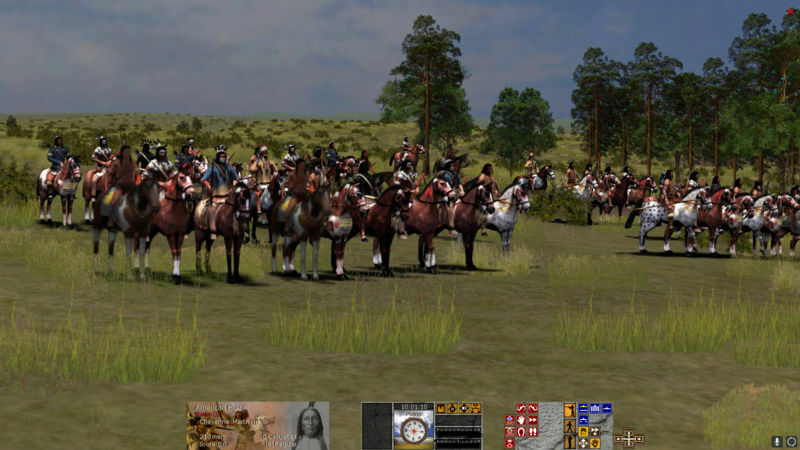 Will feature historical scenarios on 3 smaller battles in the Indian Territory in 1862-3. Includes a lovely map of Honey Springs from Mark T, plenty more terrific HD sprites from Pom, and some bespoke flags from RebBugler. Possibly September too. Fantastic. Do you need any more work on the portraits, Martin? I think I was close to finishing them and have the work saved. If so, could you send me the necessary files or latest mod version ? Hi Mike. Thanks again for your past work on the portraits.